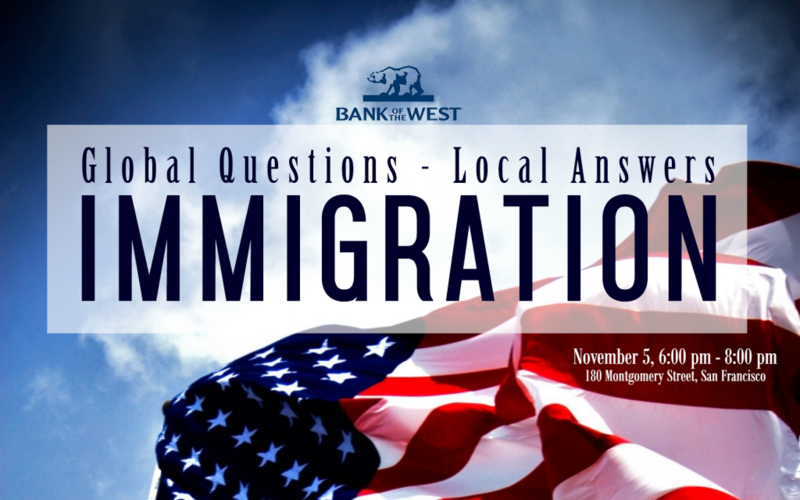 Martensen Wright PC’s Managing Shareholder and seasoned immigration attorney Edward J. Wright, Jr. will be participating on a panel of experts as a part of SACC-SF’s seminar series Global Questions – Local Answers. The seminar taking place on November 5th, 2015 will treat the topic of immigration and Edward J. Wright, Jr. will be discussing business immigration visas, more specifically L and E visas. This is an exclusive opportunity to gain qualitative and comprehensive knowledge and to pose your own questions. You can read more about the event on SACC-SF’s website. Make sure to secure your spot by registering here!